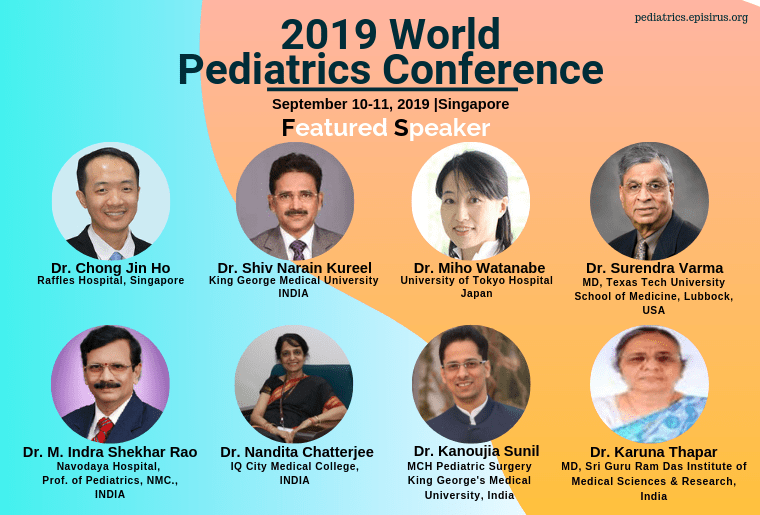 2019 World Pediatrics Conference (2019WPC) will be focusing on the latest advancements and innovations in different fields of Pediatrics research. 2019WPC is a premiere educational Pediatrics Congress in the field of Child Care and Neonatology that rotate between continents and are organized in collaboration with few national and international pediatric societies and associations. 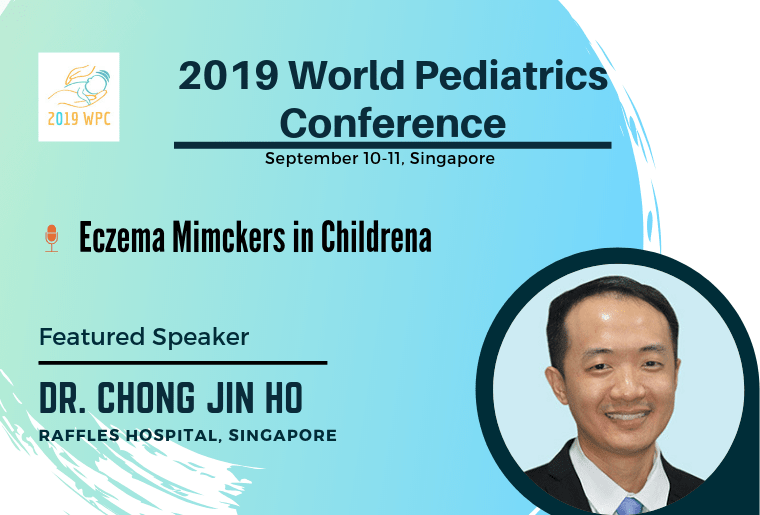 This International Pediatrics Congress 2019WPC is going to be held at Singapore during September 10-11, 2019 around the theme ‘Current Challenges in Delivering Pediatric and Neonatal Researches’ which enable the professionals from worldwide to exchange their views on a wide variety of topics affecting child care and those suffering from pediatric diseases around the world. 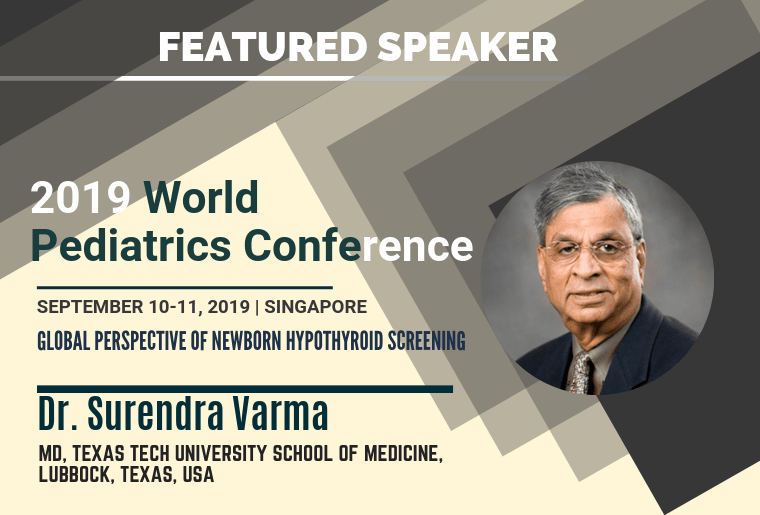 Since Genetic variance, developmental issues and Congenital defects are of a greater concern to pediatricians, we will be exploring more into these fields. Advance the education of physicians and other professionals in the care of patients with pediatirc and neonatal diseases. To attain the best possible child care for all people around the world. Support the development of clinical and medical science on paediatrics and neonatal researches. Provide a platform to present new ideas and treatments for pediatirc and neonatal diseases. Enable scientists and physicians to interchange experiences and formulate new medical strategies. Most countries in the world now offer access to medical education. 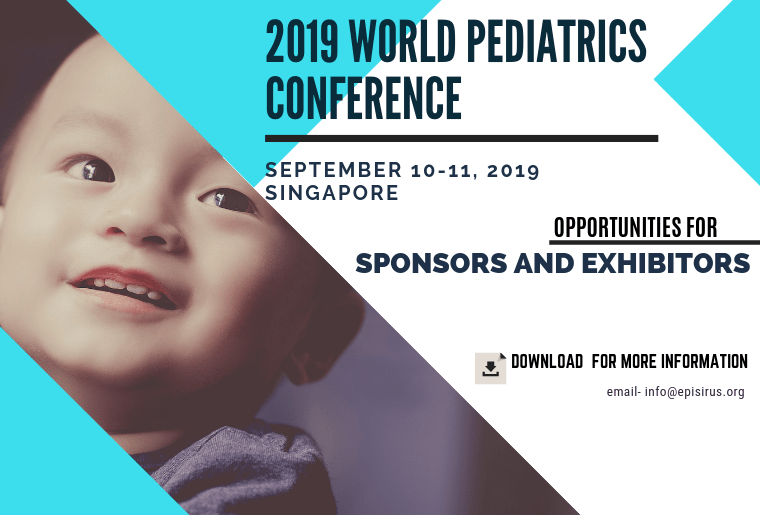 2019 World Pediatrics Conference (2019WPC) provides a platform to encourage prevention and control of health against child diseases and provide access to the world education. Singapore is the favourite destination for tourism and regularly hosts prestigious events because of its global connectivity, it has great infrastructure and friendly atmosphere that attract billionaires and world leaders, so it is one of the safest countries in the globe with high-level security. All these factors contribute towards influence people’s decision to come to Singapore for medical care, treatment, and medical conferences. Singapore also offers a vast offering of culinary delights, beaches, Great infrastructure, best airport and zoo and top-ranking universities. So, this year Episirus Scientifica scheduled its international events in this generous and beautiful country Singapore to bring together the world’s best leading experts, researchers, healthcare professionals, pharmaceutical and medical devices companies, professors, business entrepreneurs and the most respected clinicians to exchange and share their meaningful experiences of various treatment procedures.